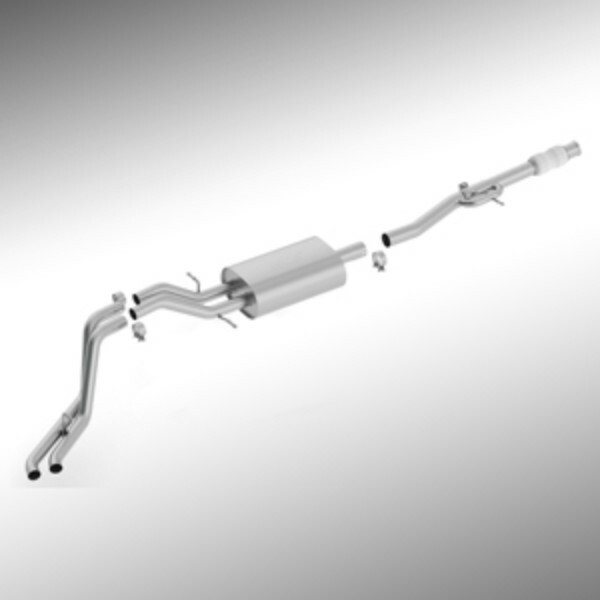 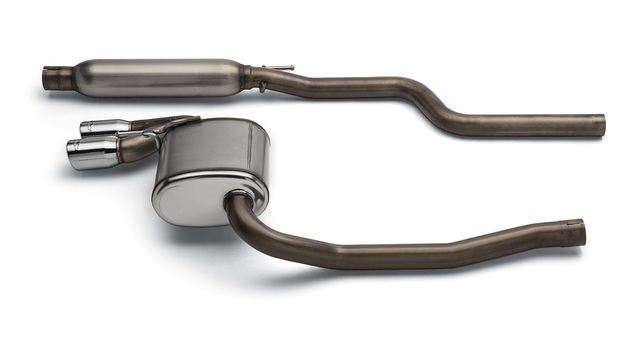 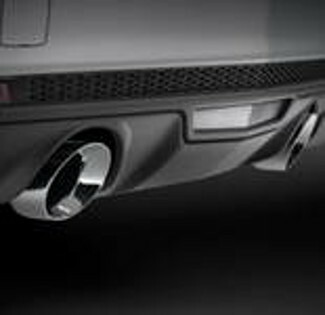 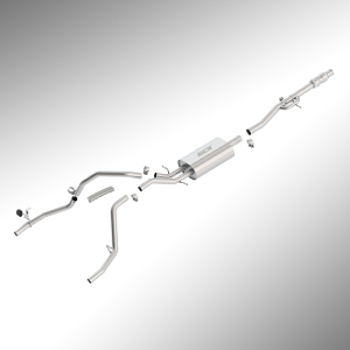 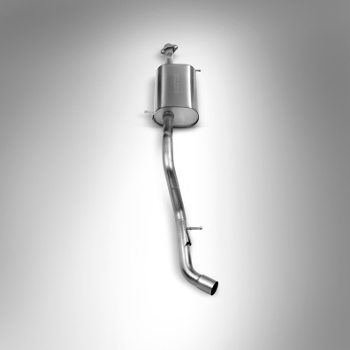 Pull exhaust away from your engine faster with high performance exhaust systems from GMPartsNow.com Performance and you’ll pull away from the pack. The faster the exhaust moves out of the way, the more fuel can be taken into the engine to increase horsepower. 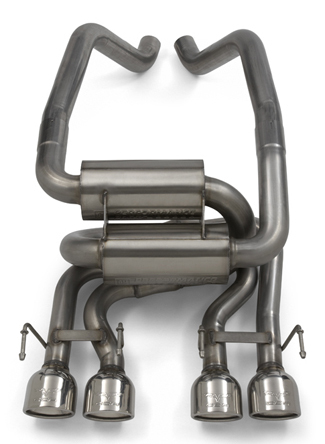 Replace your factory manifold with performance headers with wider collectors for a boost in power and a roar to match. 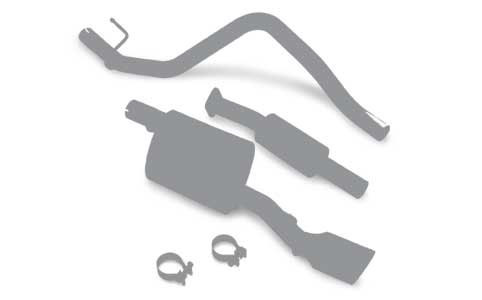 GMPartsNow offers Original Equipment Manufacturer (OEM) parts for standard replacements and repairs. 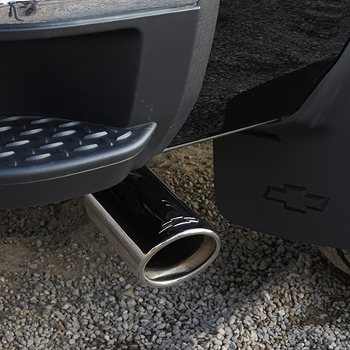 For tuners across the nation, we also offer performance parts designed to fit any GM make, model, and year. 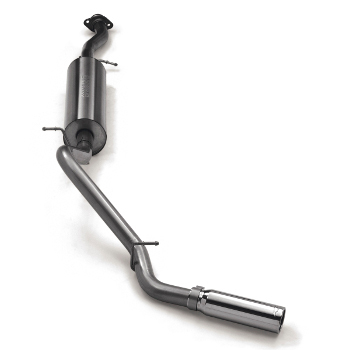 For tuning the classic Chevy Cavalier to the indomitable Corvette and everything in between, we have you covered. 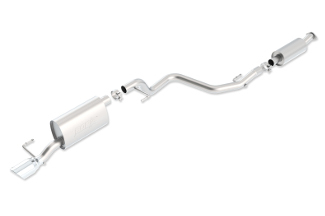 Whatever vehicle you have, we have tuner parts and kits to help your ride explode on the scene with a look, a sound, and a speed that can’t be beat. 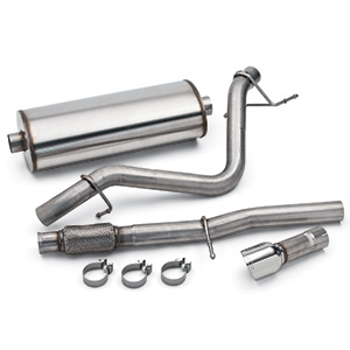 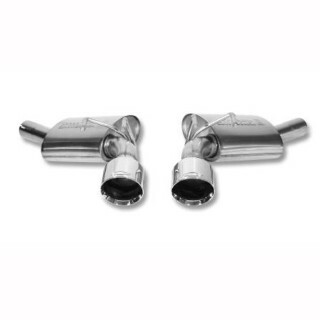 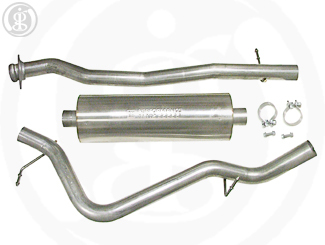 Shop GMPartsNow for exhaust pipes, tubing, tail pipes, dual exhaust pipes, true dual exhaust systems, mufflers, manifolds, and headers. 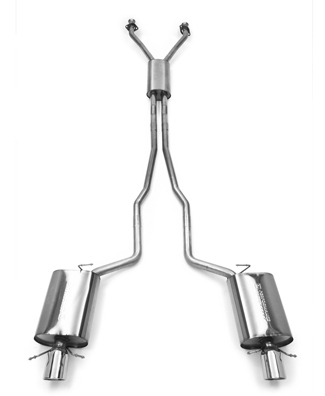 To bring the system together don’t forget clamps or gaskets that may be due for replacement due to wear and tear or rust. When you want performance out of your GM car, truck, or SUV, shop GMPartsNow Performance.